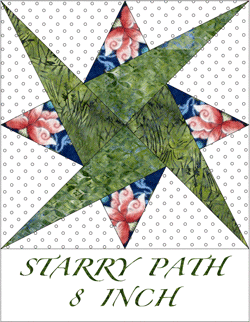 This Inklingo PDF includes all of the shapes for Starry Path PLUS the mirror image shapes for even more design options. 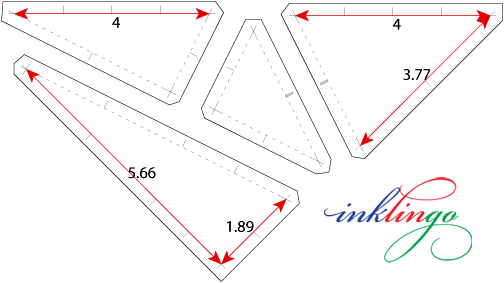 There is a choice of sizes. 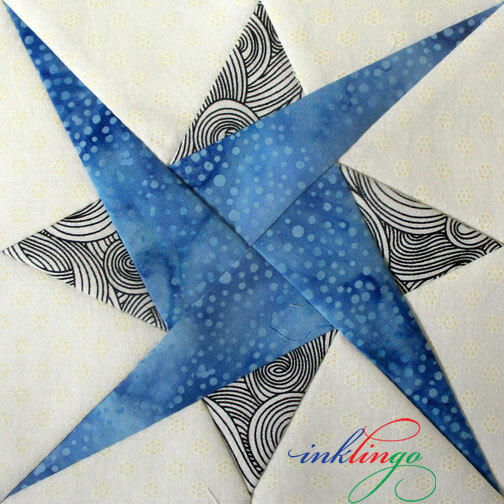 Starry Path is a wonderful design to piece by machine, but you can sew it by hand with Inklingo if you need a portable project. 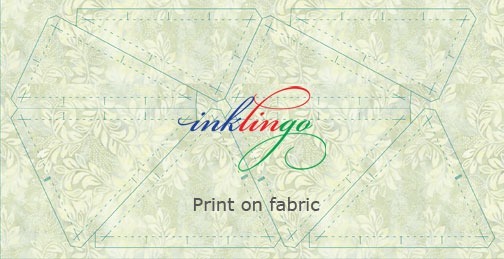 NOTE Please see the All About Inklingo blog for my best tips and design ideas. 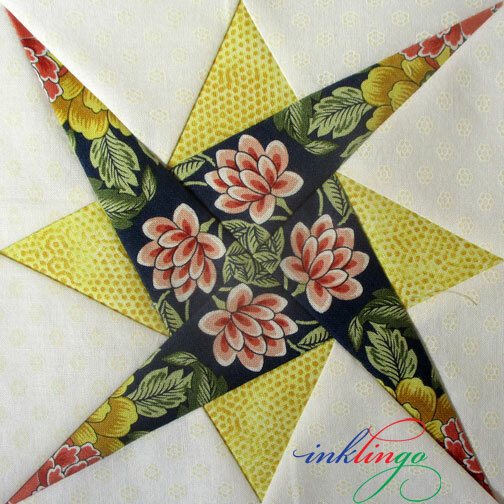 Subscribe so you don't miss anything! 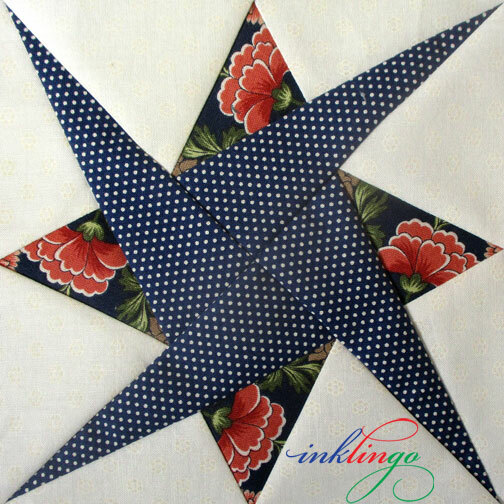 The colors make it as simple or as elegant as you like. 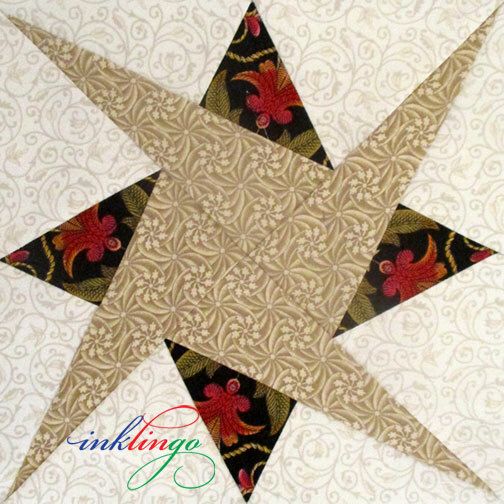 See why quilters love Inklingo for stars.